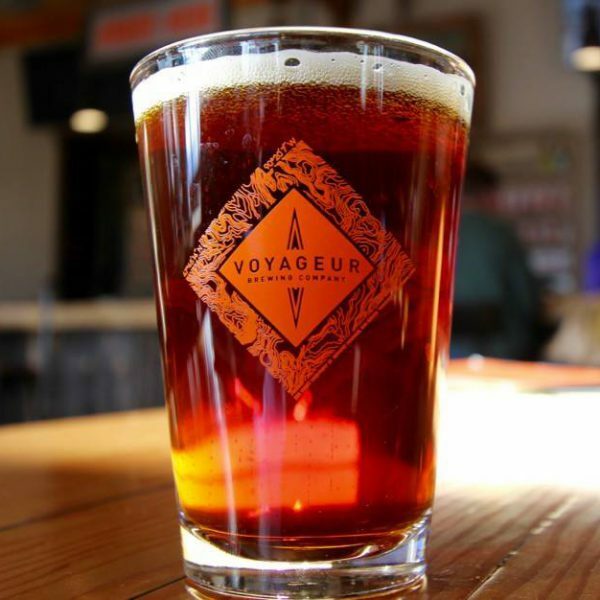 Oktoberfest Time at Voyageur Brewing Company! 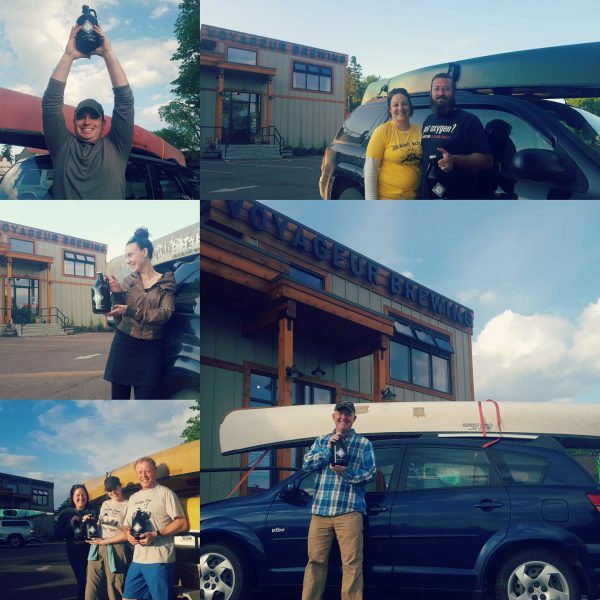 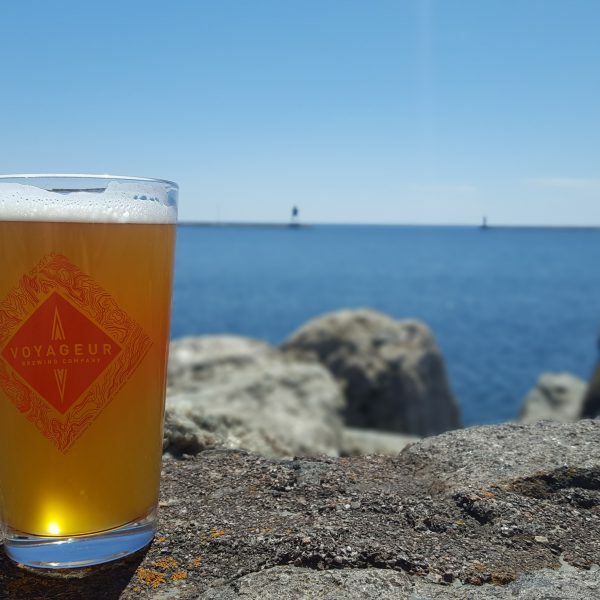 It’s always time to celebrate at Voyageur Brewing Company in Grand Marais. 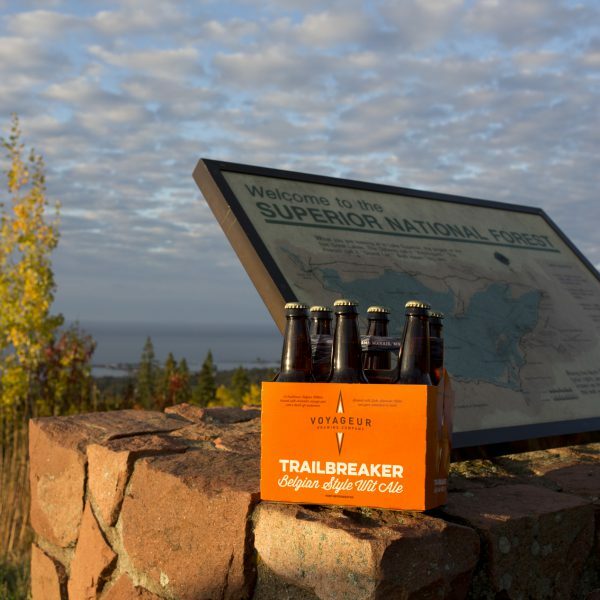 This weekend it’s all about Oktoberfest and great beer! 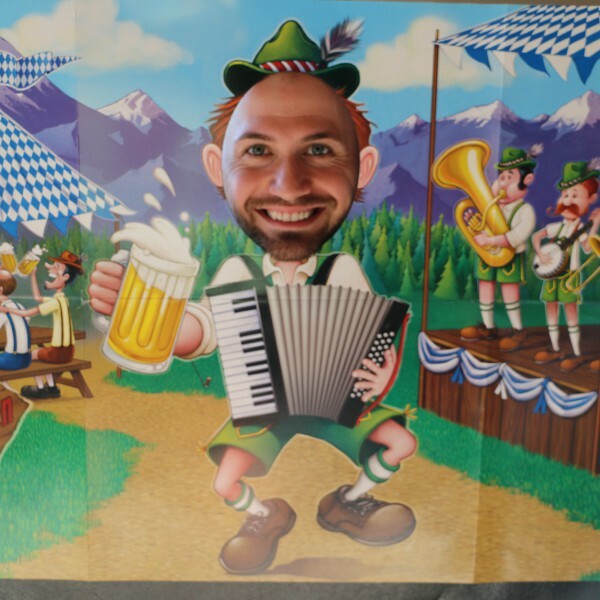 Please join us for some awesome polka music, crazy games and delicious beer. 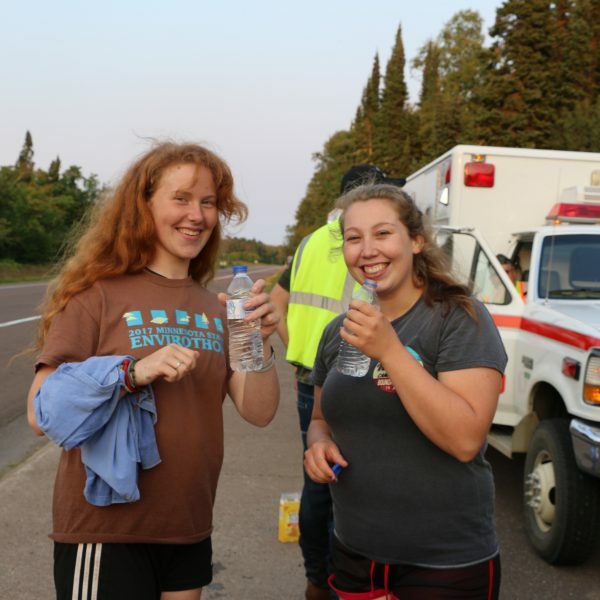 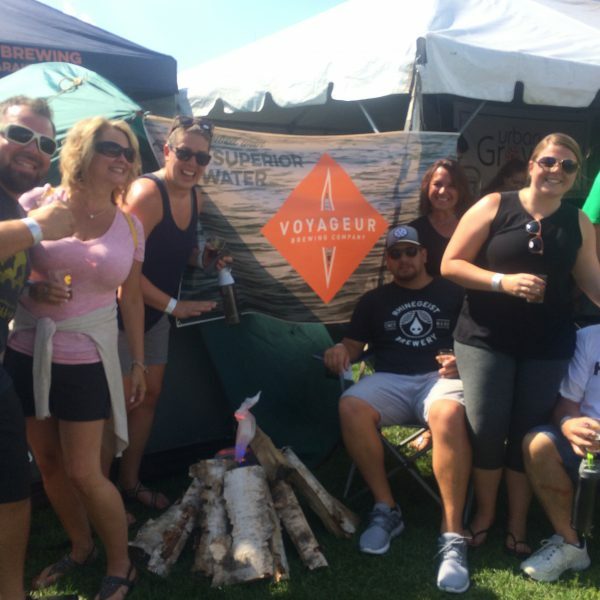 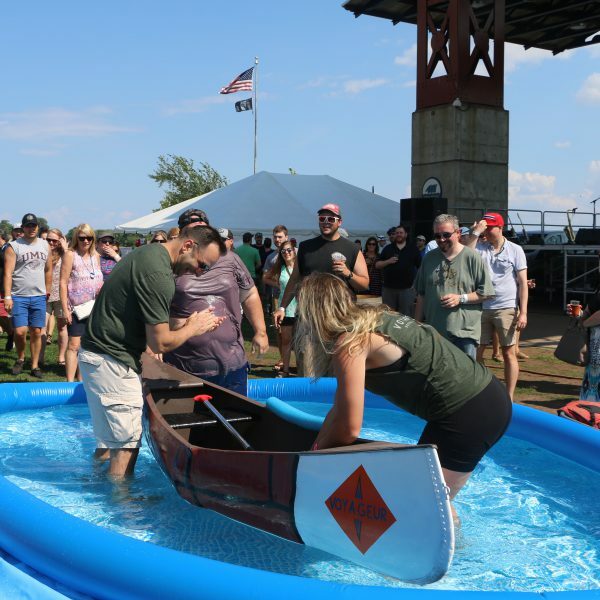 Are You a Voyageur Brewing Crew Ambassador?